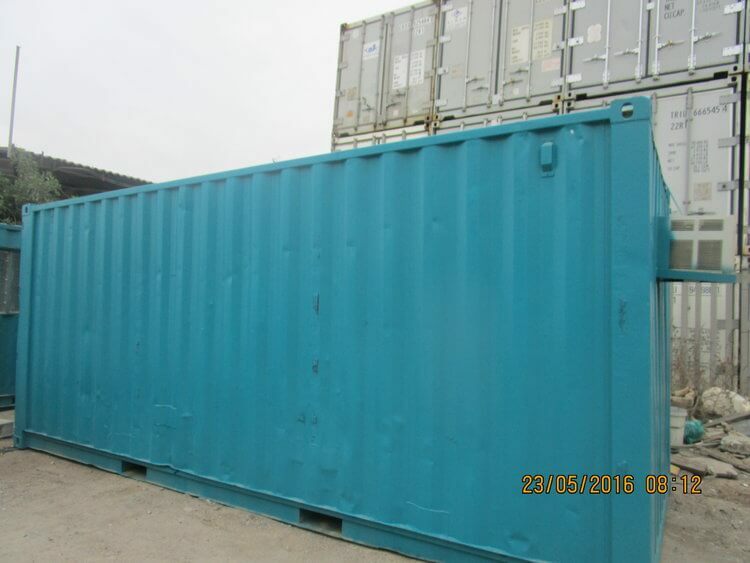 Since the beginning of 2016 we have been upgrading our rental fleet by painting the containers in our new corporate colour … Water Blue. 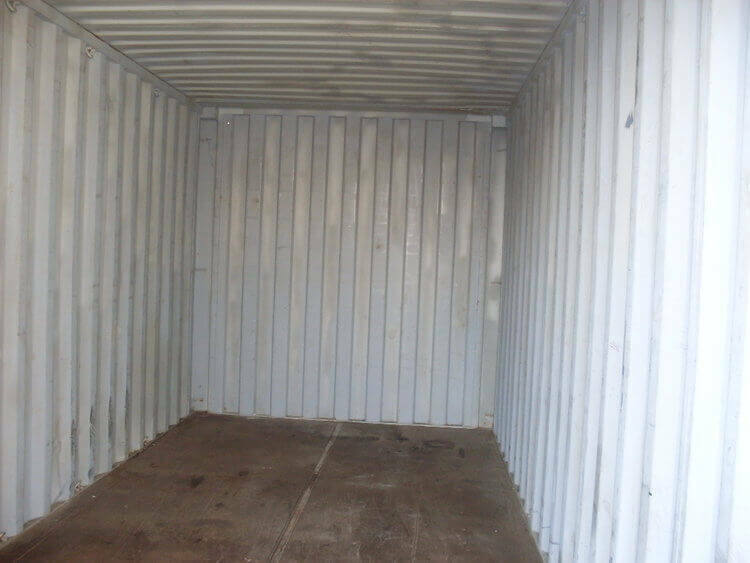 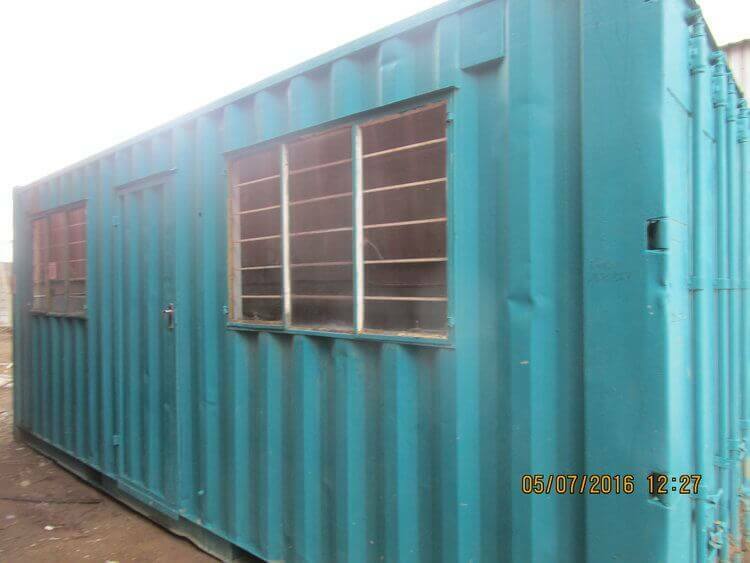 All our office containers are being upgraded and have been insulated and air conditioning installed as standard. 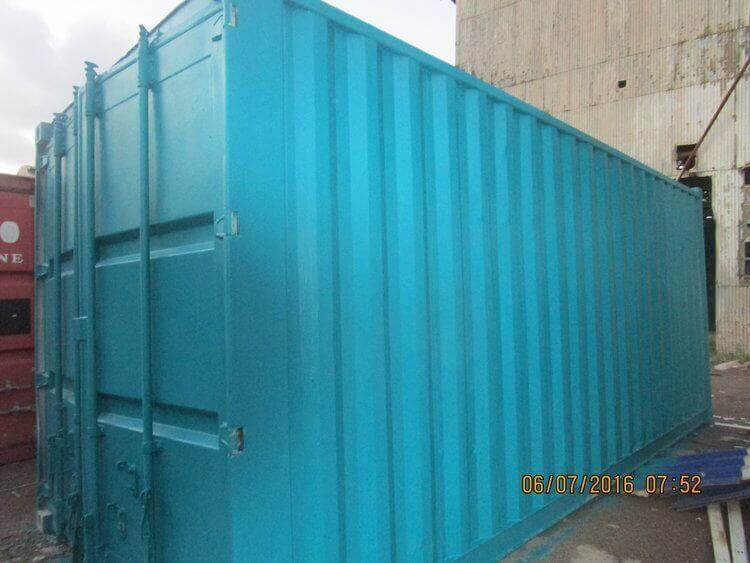 The distinctive colour also improves the image of our clients on site. 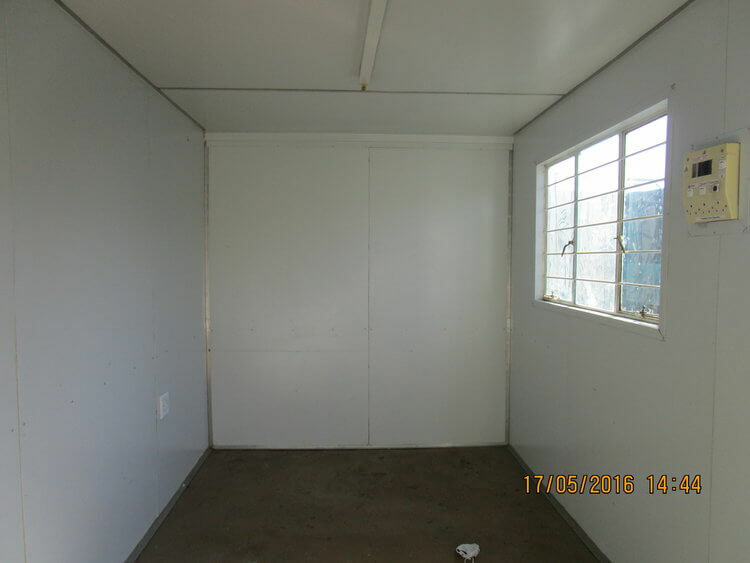 We only rent in Cape Town and surrounds.